Our Fashion Week guest editors -- the design duo behind Public School -- know a thing or two about New York City. Both Maxwell and Dao-Yi are born and bred New Yorkers, which makes them apt to share with us their favorite spots around the city! If you've got a lazy afternoon to spare, check out Public School's favorite NYC gems. 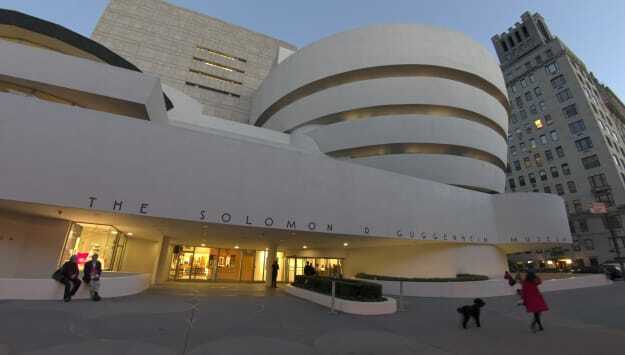 1) Guggenheim Museum, their favorite museum in the city. 2) Galli Restaurant -- great eats! 3. 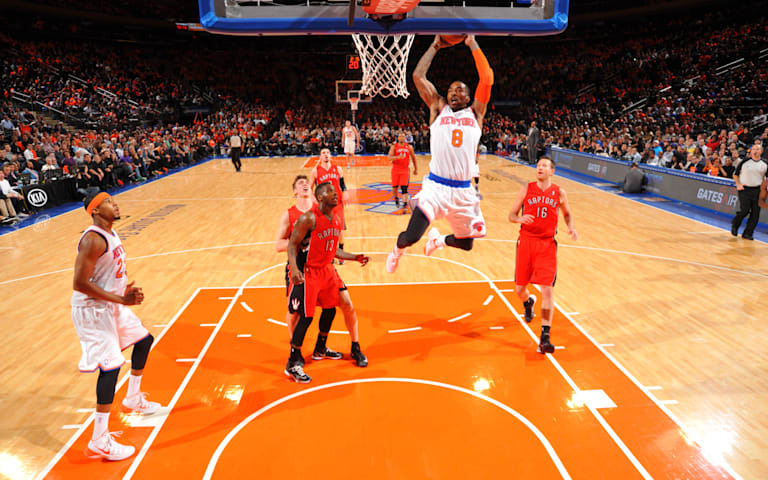 Madison Square Garden -- they're serious New York Knicks fans. Click here to read more from our guest editors, Public School.